We are pleased to announce the release of the Logistics Services (LOGS) multiple award Blanket Purchase Agreement (BPA). 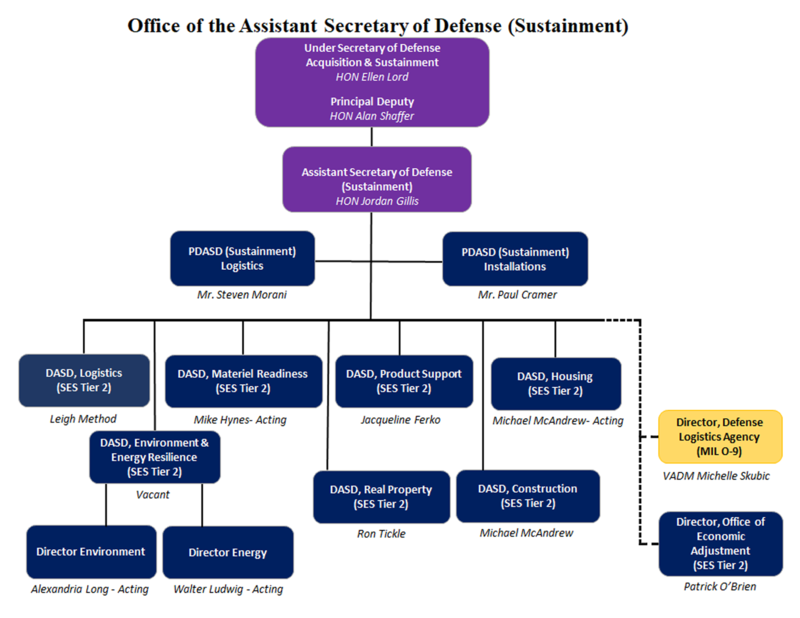 The BPA is for the acquisition of full spectrum logistical support for the Office of the Under Secretary of Defense for Acquisition, Technology, and Logistics (OUSD (A&S)) and other associated Department of Defense (DoD) sponsored mission requirements. Comprised of three (3) small business and two (2) large business awards, the vehicle provides a streamlined solution for supporting logistics requirements through commercial, firm-fixed-price call orders. BPA awards were made to: Decisive Analytics Corporation; LogiCore Corporation; Analytic Strategies, LLC; Deloitte Consulting, LLP; and Logistics Management Institute. Details on the LOGS BPA and guidance on how to submit requests to use the vehicle are available on the AT&L(L&MR) web page under the “Quick Links” section or by clicking on the link below.